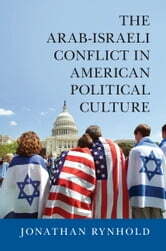 This book surveys discourse and opinion in the United States toward the Arab-Israeli conflict since 1991. 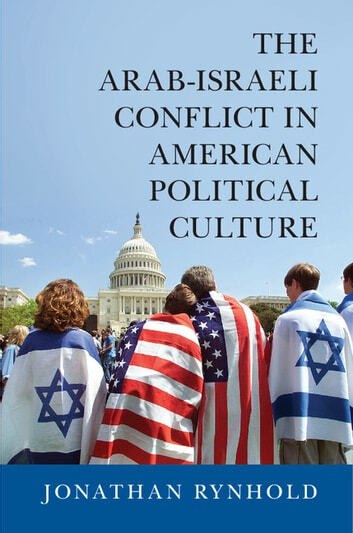 Contrary to popular myth, it demonstrates that US support for Israel is not based on the pro-Israel lobby, but rather is deeply rooted in American political culture. That support has increased since 9/11. However, the bulk of this increase has been among Republicans, conservatives, evangelicals, and Orthodox Jews. Meanwhile, among Democrats, liberals, the Mainline Protestant Church, and non-Orthodox Jews, criticism of Israeli policies toward the Palestinians has become more vociferous. This book works to explain this paradox.